Another month is almost in the books and somehow March felt like the quickest of them all. I guess that is what being super busy will do to you. 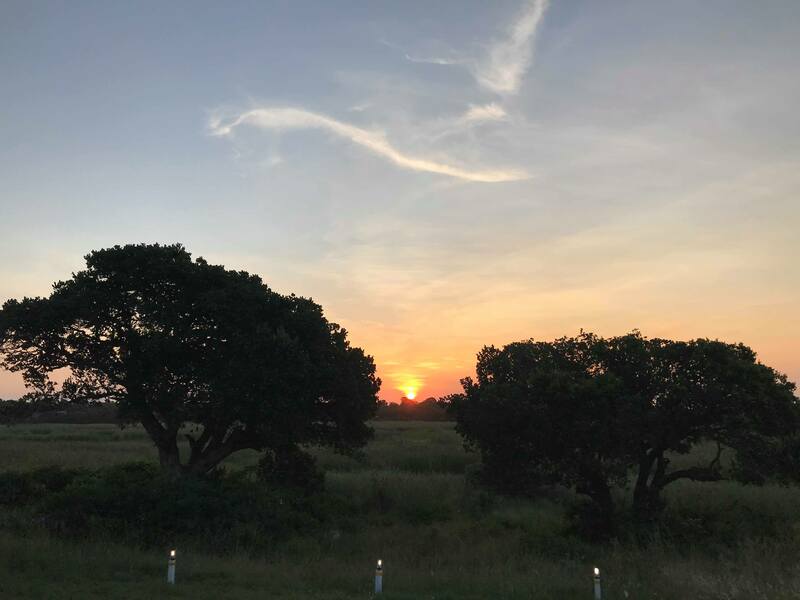 I only have two weeks left in Gaborone and I am trying to enjoy each day the best I can. Like I said, March was an extremely busy month, so I will get right to it. 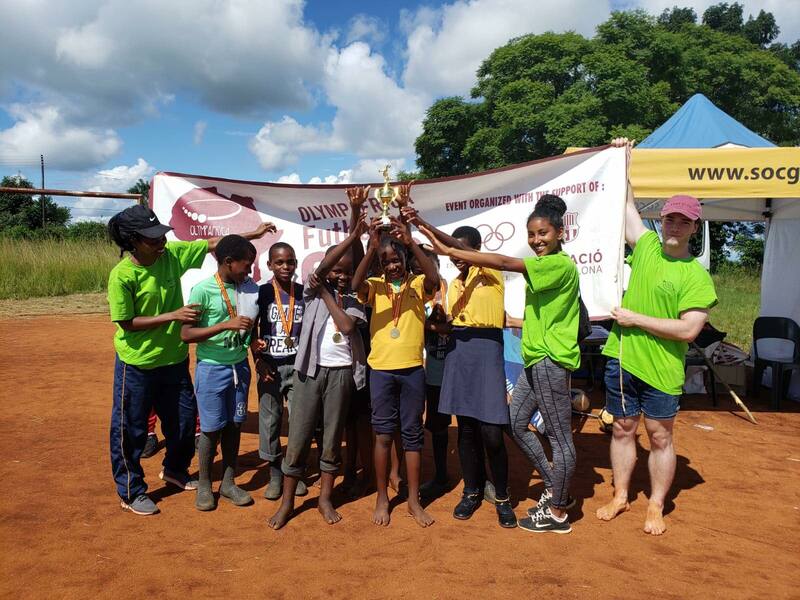 At the beginning of the month we completed the changes to the Botswana Tennis Association LTAD, updated with the competition structures that Tapiwa Marobela-Masunga wanted included. After extensive research into rugby development methods from Canada, Scotland, South Africa, Australia and New Zealand we began drafting our BLTAD framework for the Botswana Rugby Union (BRU). The writing and design of the framework took almost the entire month, but we were finally able to see the framework come together, totaling 63 pages. Since completing the BLTAD framework, we have started to create an Implementation Guide to assist with the actual running and implementation of the framework. 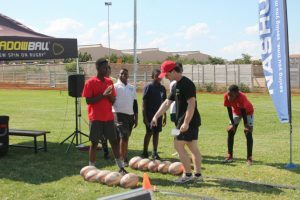 The purpose of the guide is to address the main development issues with rugby in Botswana. To identify these issues, we are using the data from our national structure and coaching surveys. We also sat down with the BRU Development Manager, Zee, to discuss some strengths and challenges. In order to implement the BLTAD, we identified seven essential initiatives; player development, coaching, leadership, competition, facilities and equipment, officiating and communication. For each of these initiatives, we will include a list of goals followed by a specific action plan that should be utilized to achieve said goal. This month has been great as we were able to get out in the community and engage with local schools. 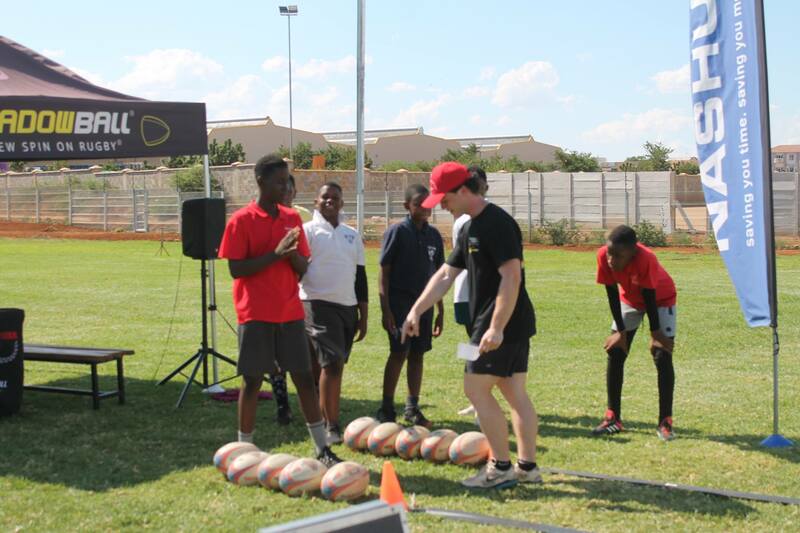 A company called ShadowBall held a training session at the Gaborone Rugby Club and we were able to attend! The ShadowBall is a modified rugby ball that allows players of all ages and levels to perfect passing, catching and throwing skills on their own. This is because the ShadowBall has a flattened edge and is engineered to rebound back to the thrower when the flat edge is passed against a wall. 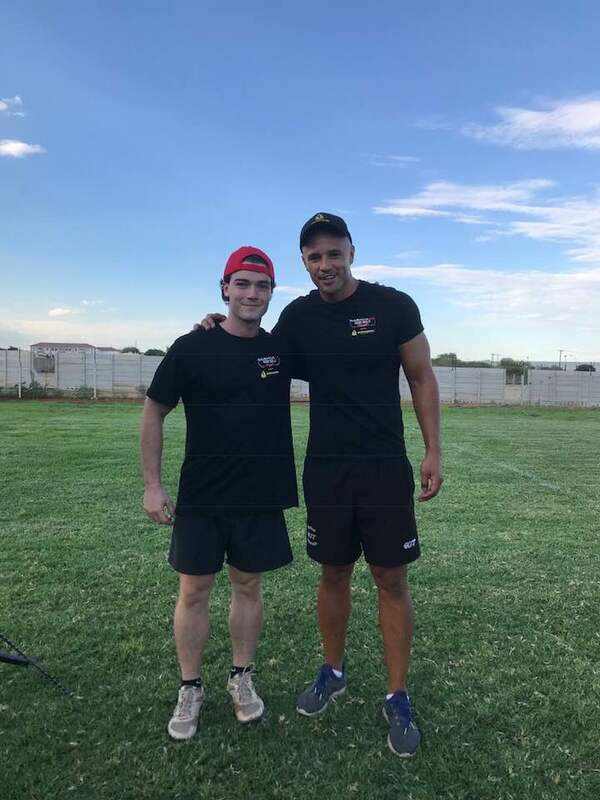 The session was led by former South African Springbok fullback, Conrad Jantjes. It was an amazing opportunity to meet such an elite rugby player. This past weekend we got a taste of royalty as we travelled to the Kingdom of Eswatini to visit Carly and Narissa! 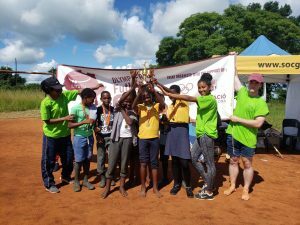 We were able to join them and their co-workers for a Futbol Net Festival held in a community approximately two hours outside of Mbabane. It was awesome to be a part of such an incredible tournament and interact with the Eswatini children! 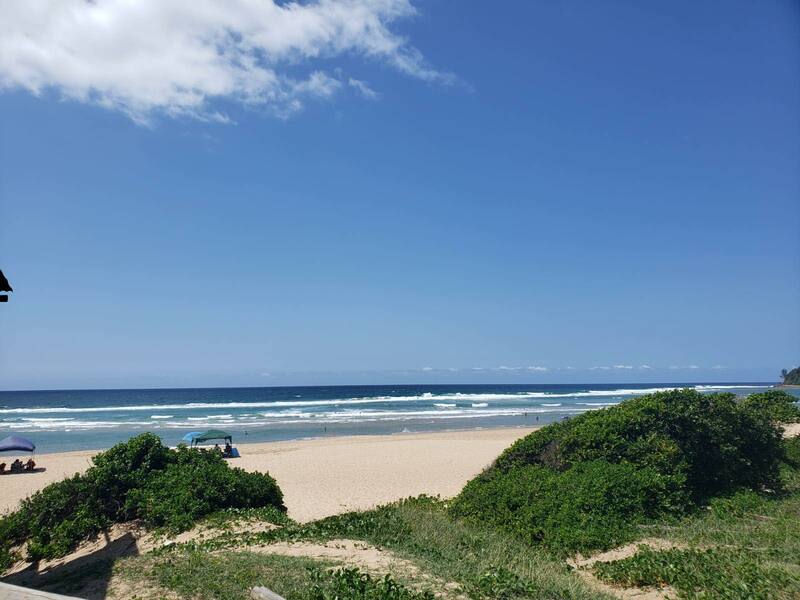 The next day we departed Eswatini for a three-day trip in Ponta do Ouro, Mozambique. This is a very popular tourist spot in southern Africa, and for good reason. 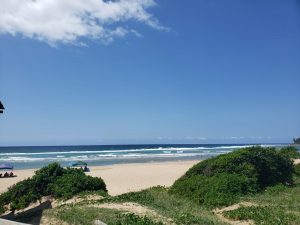 The beach and ocean are absolutely incredible there. Ponta is also home to the Dolphin Encounters Research Center, who conducts tours off the coast giving people the chance to swim with wild dolphins. We did a three-launch tour and got lucky each time! Overall, we swam with about 25 wild dolphins. It was definitely one of the coolest experiences of my life. My internship may be winding down but there is still plenty to look forward to these last few weeks. I am meeting my sister Rachael in Victoria Falls in April, as we are embarking on a nine-day safari through northern Botswana. I am very excited to see the northern part of this beautiful country. Be sure to check back at the end of April, as I will have one final blog post to conclude my internship!